The owner, Howard Kaplan is a decorated veteran that served in the U.S. Navy Seabees for over 13 years. Howard served in the first Gulf War in 1991 and in the operation Restore Hope in Somalia, Africa in 1992 / 1993. Howard had the privilege to serve with what he considers to be the finest men and women in the crane and rigging field in ACB-1 in San Diego as the Crane Crew Supervisor. Upon his Honorable Discharge, Howard worked at one of the oldest and most respected training companies in the country. After being promoted to Gulf Coast Manager, Howard left Louisiana and moved to Arizona where he worked as the safety and training director for two of the largest crane rental companies in the southwest. 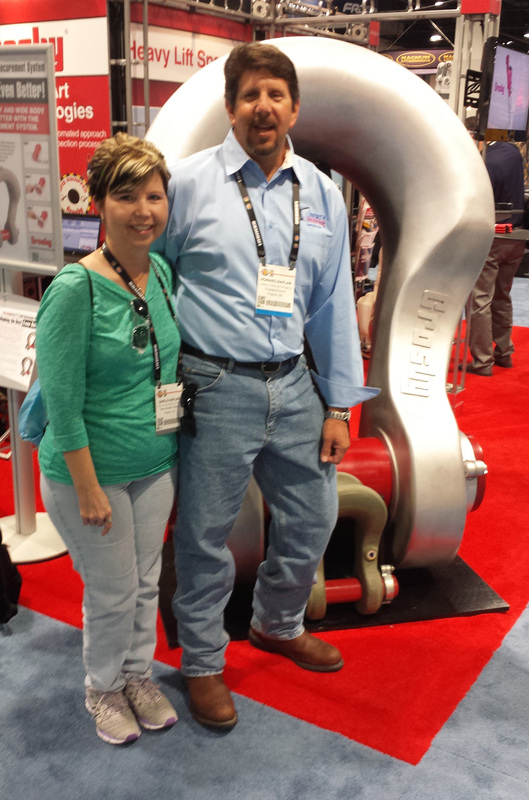 After working for other small business owners, in 2010 Howard decided to join them and started Liberty Crane and Rigging Consultants LLC with the aspiration to create a training company that would have the tools and ability to help change the crane and rigging industry into the safest industry possible. We think he has done just that.